Flip Out Mama: Fall Fashion Event: My Baby Clothes Boutique Review and #Giveaway! Fall Fashion Event: My Baby Clothes Boutique Review and #Giveaway! Isn't this precious!??! This is a gorgeous Bonnie Jean Ruffled Corduroy Dress & Pants set for our precious little niece, Sadie! 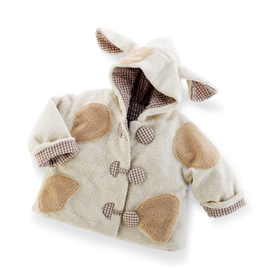 This will be perfect for her when the weather gets a little cooler (and she gets a little bigger!) I love the lime green and pink colors together with the brown, it is one of my favorite color combos! 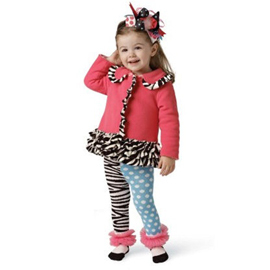 The pink bow is my favorite part, and the pants with their polka dots are too cute! I love that the ankles of the pants have the little pink bow detail! This is an adorable set, and I am super jealous that I don't have any baby girls of my own to dress up in this cute outfit! If you are looking for great fall fashions for your little one, My Baby Clothes Boutique is your one stop shop for outfits, tutus, headbands, shoes, anything you need! 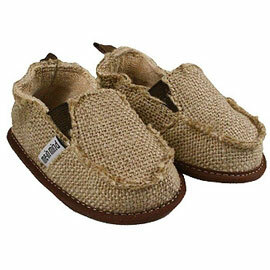 There really is no place like My Baby Clothes Boutique for high end, exceptional baby clothing. 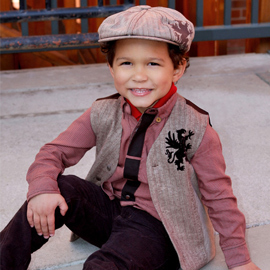 If you are like me and like to dress your kids in stuff that not every other baby has, this is the place for you! I absolutely love this store! Go visit My Baby Clothes Boutique and tell me what you would like to buy if you are the winner! +1 Follow My Baby Clothes on Facebook here and tell 'em Flip Out Mama sent you! This giveaway will end on 10/18/2011 at approx 11:59 pm EST. Winner will be chosen via random.org and will have 48 hours to respond to email notification or an alternate winner will be chosen. I received a sample product in order to conduct this review, but no monetary compensation was given and all opinions are my own. 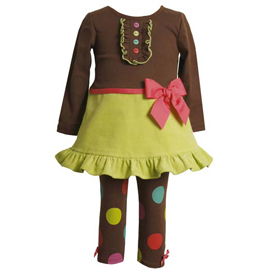 i want the pretty ballernia mud pie dress!